Canola Oil is popular worldwide, as it is high in energy and rich in mono-unsaturated fatty acids. This oil is considered very healthy and used extensively for making various dishes. Since, it is low in saturated fats and contains essential fatty acids. Owing to these properties, it is great for lowering cholesterol and reduces the risk of heart ailments. Our company is one of the well established Importers, Exporters and Suppliers of Canola Oil in Canada. 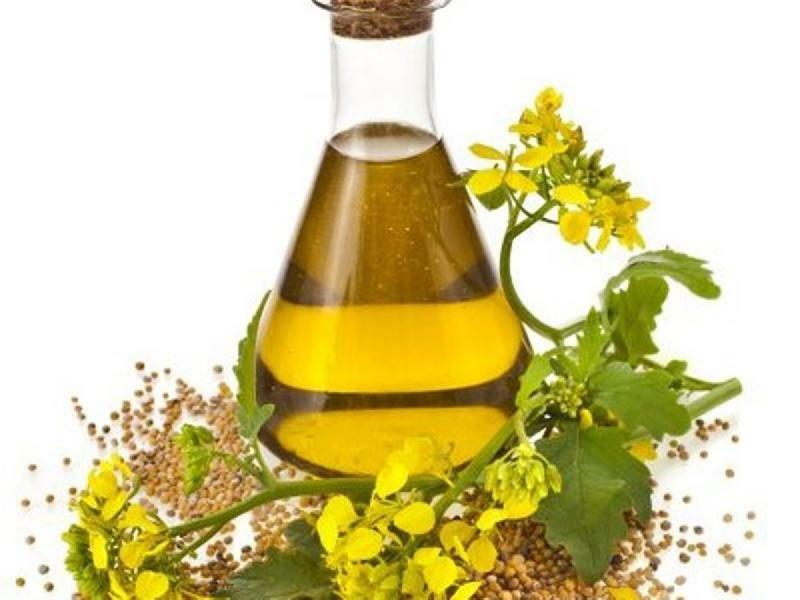 We are engaged in providing Canola Oil in wholesale. We are able to do this, courtesy our wide network of producers, who use premium canola seeds and advanced milling technologies to extract oil in a hygienic environment.